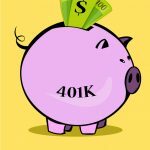 You often hear IRA and 401(k) thrown around, and you may only know 401(k) because of work, so what is the difference between the two? 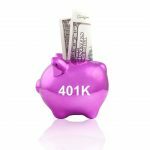 401(k) is an employer-sponsored retirement plan, so if your work offers this it will be a good idea to make sure you are contributing, especially if you are offered any company matching. 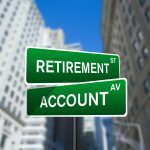 If your work does not offer 401(k), or you are looking to invest in another account, an IRA is a great choice, and you can choose between a traditional and Roth, depending on what your saving priorities are. 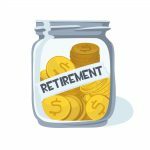 One of the key differences between any IRA and a 401(k) are the contribution limits, which are pretty significant. 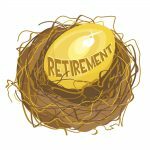 With any traditional or Roth IRA, the contribution limits in 2017 are $5,500, or $6,500 if you are 50 years old or older, while a 401(k) has limits of $18,000, with an additional $6,000 allowed if you are 50 or older. The great part of using a 401(k) account with your employer is that they can contribute a match, so double check to see if they offer any matching contributions, which say matching up to 6% of your salary could be thousands of free monies added to your account. 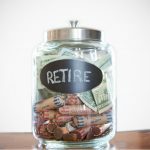 If contributing to a 401(k) or IRA are beneficial, what does it cost me to save? 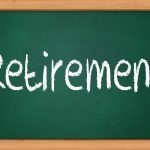 With a 401(k) account, you are taking advantage of the tax break on income, not paying taxes on the year you earned, but you will pay taxes when you withdraw in retirement. 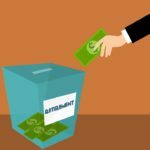 For a traditional IRA, it will be the same as a 401(k) in terms of taxing, but with a Roth IRA you will not get the tax benefits now, but you will not have to pay taxes when you withdraw, so if you are looking for an additional savings and want to open an IRA, it is a good idea to weigh both options between a traditional and Roth. 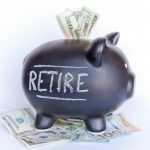 Assuming your income will be lower when you are approaching retirement age, it may be a good idea not to get the tax-break now in order to capitalize on withdrawing tax-free when you are going to need every dollar to live off during retirement, and open a Roth IRA on the side. 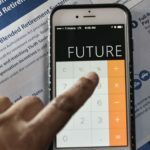 Well the short answer is, it depends on the person and their individual situation, so the fact that you are looking at investing in your future is a great start, so there really isn’t a wrong answer. 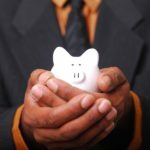 If your company does offer matching 401(k), you should at least contribute that much, as otherwise it would be like leaving free money, so beyond that, you can choose to add additional contributions with a 401(k) and be taxed into retirement, or if you would like to add a Roth IRA on the side you can grow at which you can withdraw tax-free when you are ready to retire, so it can be comforting to know you will not have to pay later when funds will most likely be tight.